modernist | Eat. Drink. Experience. Blog. First off, sorry for the lack of cooking posts this week. I’ve been away from home on an exciting project… I hope to get caught up soon with some Restaurant reviews, and dining experiences from my recent travels and hopefully a few new recipes too… next week will be a busy blogging week. In the mean time, I thought I’d share some random thoughts that I had at 30,000 feet above somewhere in Arizona… enjoy! 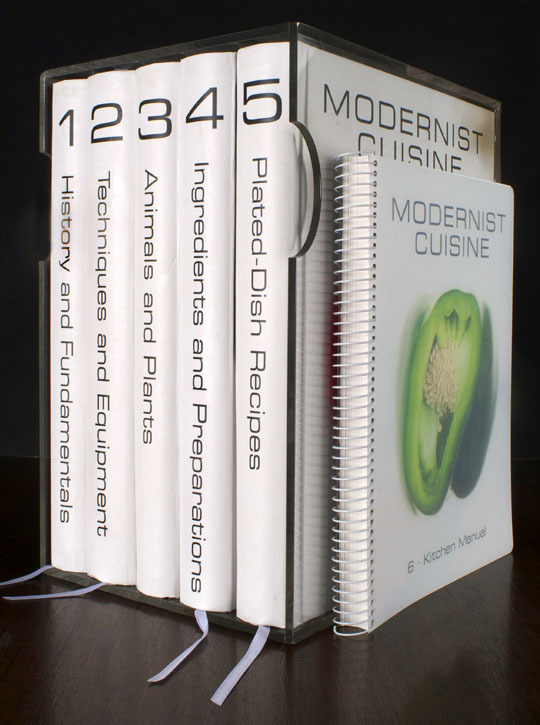 There’s been a lot of media lately about modernist cooking and Modernist Cuisine. If you haven’t figured out by reading the blog I am a big fan of new cooking techniques and re-interpretations of dishes. But I thought I’d share some of my kitchen philosophy.